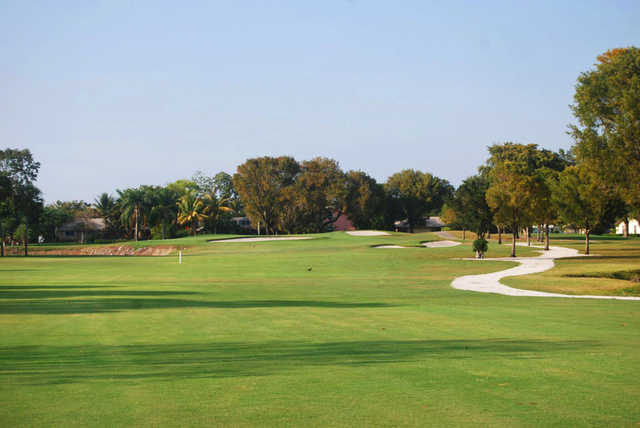 The Country Club of Coral Springs offers one of the best golf values in Broward County. 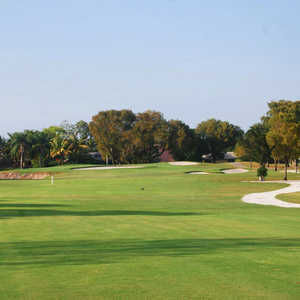 The golf course sits next to an Everglades conservation area on a parcel of land that was formerly used for vegetable gardening and cattle grazing. 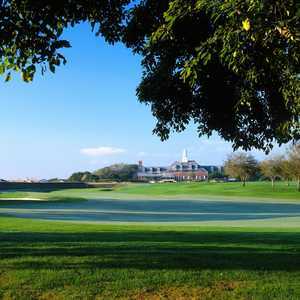 The landscape was transformed into a traditional parkland golf course with manicured fairways edged with rough and lush, rolling greens. The bunkering is minimal but strategically placed throughout. 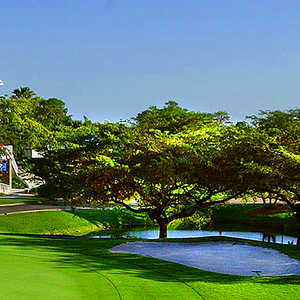 There are some challenging holes that will make you think but the course is player friendly enough to appeal to players of any skill level. 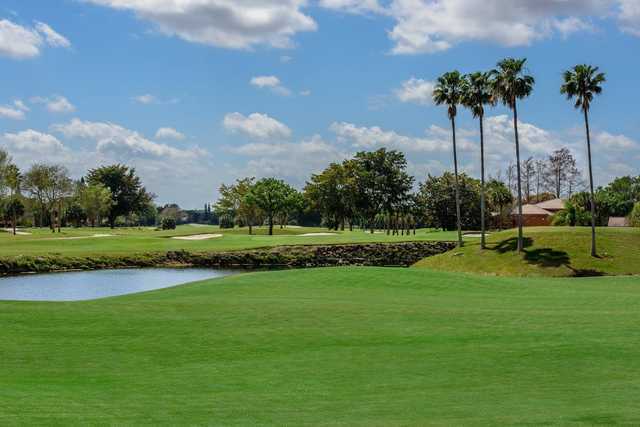 The Country Club of Coral Springs is popular among the surrounding communities, known for its excellent conditions and family-friendly atmosphere, but it's also a hidden gem for visitors too. In addition to golf, the club also has six tennis courts available. Wow, has the new ownership made a strong comeback with this course! We played Sunday morning. 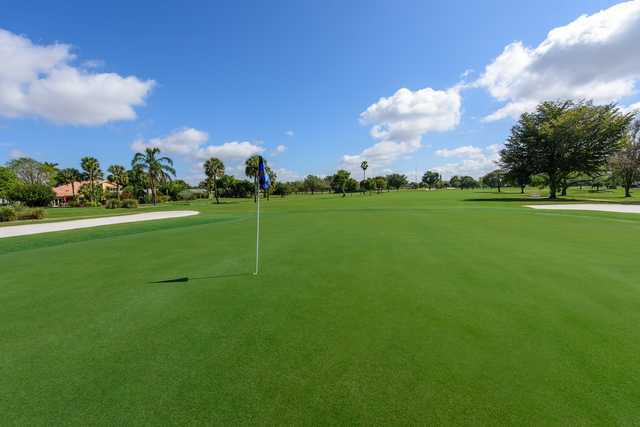 The course was in good condition, especially for the price. We got around in about 3.5 hours. the design is strong because no two holes are the same and even my buddy who is a 10 had to think about his club selection. I'll give them a "Very Good" because the price was right and they've made a lot of improvements.